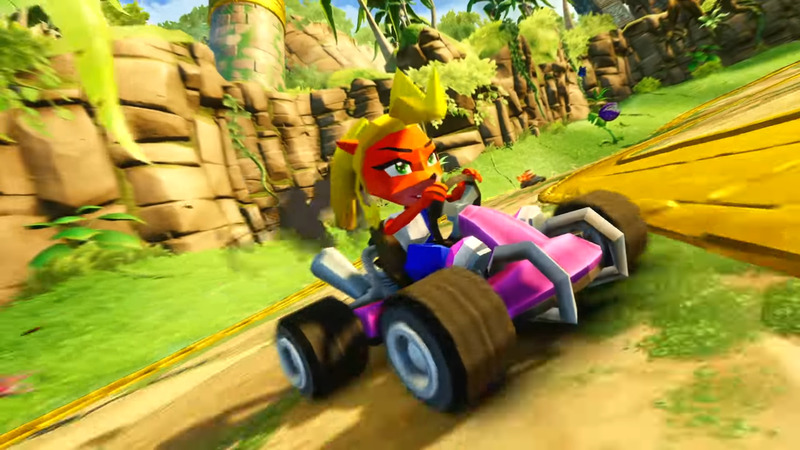 Crash Team Racing Nitro-Fueled raced its way into the State of Play video with a trailer comparing new graphics with its original. The trailer also acted as a means to showcase other characters that the player will race and battle against as well as usable items. 2018’s Game Awards saw the announcement of the entry. There had always been a lingering rumor that Sony was working on a remaster of this Sony-fied Mario Kart competitor. Many hoped it wasn’t forgotten but sure enough, the moment it was announced, everyone cheered and jumped for joy. Crash Team Racing was released back in 1999 on the original PlayStation to a lot of praise. Crash Team Racing Nitro-Fueled is set to release June 21, 2019.